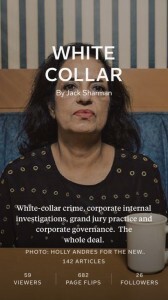 This weekend, flip through White Collar magazine (by Jack Sharman) http://flip.it/rkxEc and follow it for white-collar news and notes. 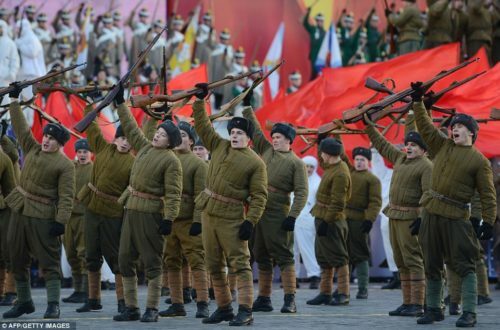 If you don’t use Flipboard, it is very handy as a personalized news aggregator. By Jack Sharman Comments Off on Read Our White Collar Magazine on Flipboard. Seriously.